Sometimes you have to say something different to get a bit of attention! The latest set of E-learning for Participation and Skills projects for the National Vet E-learning Strategy have just been announced. 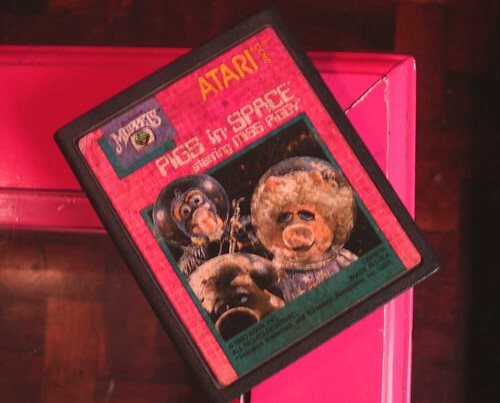 There are some terrific projects with one having the best project title we have seen in years: ‘Pigs in Space‘ from GOTAFE. The project’s description can be found on the E-learning for Participation and Skills wiki. Photo: Pigs in Space, by axeldeviaje on flickr.